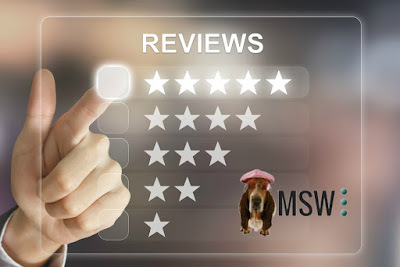 MSW Interactive Designs has had the pleasure of providing ongoing support, creating fabulous custom design websites, and keeping our clients top of mind since 1999. Our internet marketing team has worked as hard as we possibly can for each and every client. Throughout this wonderful journey, we have been able to meet some great people and there's a reason our FIRST client from 1999 is STILL our client today. In this blog, we are happy to share some raving reviews we've received from loyal clients over the years. I have had the pleasure of working with MSW Interactive Design for over 13 years now. I originally met and started working with them when they were a local company and I have continued our relationship even though they relocated many years ago. The fact that they are in a different part of the country has not made any difference at all in the service I receive. I have always expected more personal service from my vendors and they have never let me down. Sandy will reach out to me from time to time just to make sure all is well and make suggestions on how to be more effective and reach a bigger audience. Like every other business owner, I am approached by several web design companies who promise the moon and stars and highest placement on the search engines. However, the results I receive by working with Sandy and her team are not worth risking. In a cyber world of information and communication, it is refreshing to work with a team who still provides a personal touch. I have been a customer of MSW Interactive Designs for 10 years and can honestly say they are truly a great company to work with. I have seen many companies I use come and go over this time but the long term relationship I have with MSW will continue for many years. They are a diligent, honest, hard-working group that always does their job in a timely manner and are always available to me. I run a restaurant and constantly need updates, changes, upgrades to my web page and they do it fast and with no other extra hidden costs. 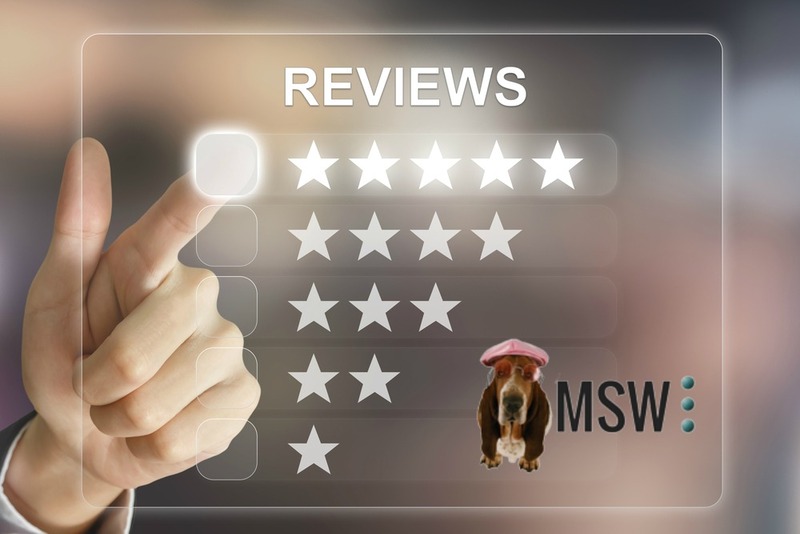 There are many web companies out there but MSW offers it all and I am certainly glad I found them! I met Mike and Sandy when they first arrived at the Lake. At the time, I was suffering from a dwindling presence with internet search engines for critical search terms and my website. In order to stay on page 1, I was compelled to spend large sums of money with a search engine optimization company. After meeting with Mike and Sandy, we set about with realistic goals and expectations to increase our web presence. 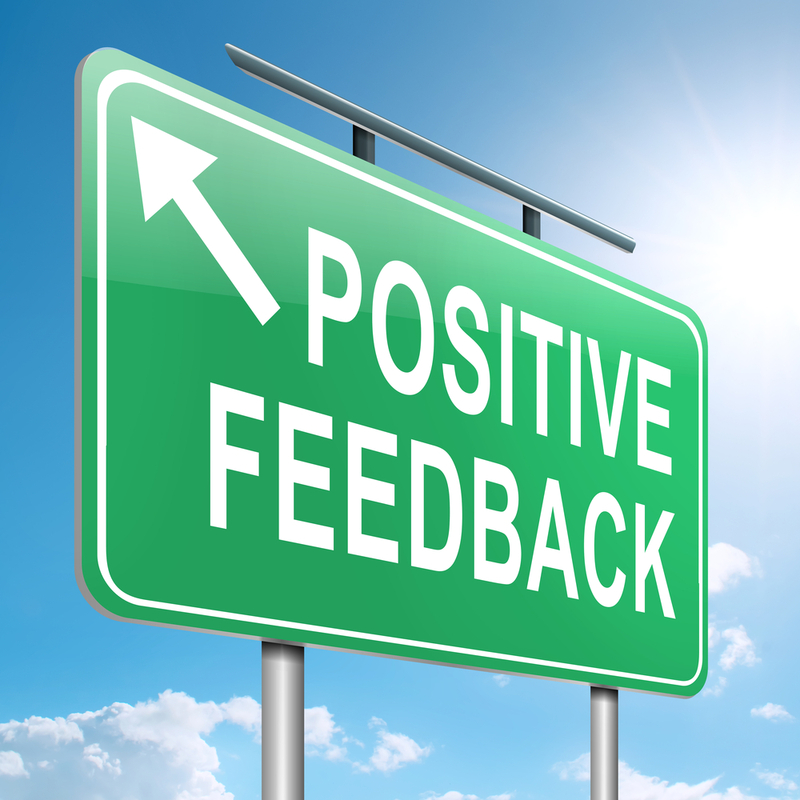 By following their sound advice and utilizing their services, we are where we wanted to be. Their cost for services is well in line for the job done! It can be a fairly slow and tedious process trying to weave your way through understanding web crawlers and all the other mysterious internet processes and Mike and Sandy take the unknown out of it by producing results! I would recommend them to anyone. 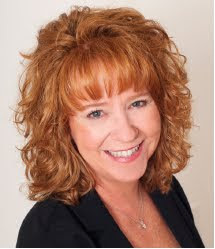 MSW has nudged Lake Ozark area web presences from the basic to the very productive. Sandy has become the "go to" teacher for the most educational web presentations. I have worked on several websites with the MSW team and found the process to be simple yet full of great suggestions in design and performance. Another service that is a blessing is the very quick (2-4 hours) site change or updates. When you have basic updates...it happens quickly. I have even had new pages added within 48 hours....Thank you for teaching us all how to have a better web presence. That’s the coolest thing ever. Nice and SIMPLE !!!! User-friendly. And our web page seems nicely optimized. I don’t consider myself easily impressed. And always critique something when you ask me to. So my reaction is pretty much off the map. Wow. We made a huge leap from what we had to what we have. Great job. As you can see we couldn't be happier with the service you and Mike provide! Sandy and her colleagues MSW designed a website for us that consistently gets unsolicited compliments from many who visit it. Compared with others in her field, the value is striking, with a competitive product at a much more reasonable price. Sign Up for the MSW Interactive Designs Newsletter! Stay tuned into our social media and sign up for our newsletter to receive updated insights into the world of marketing and helpful tips to market your business. To sign up for our newsletter, simply go to our website, www.MSWInteractiveDesigns.com, scroll to the bottom and subscribe.